Dickies have a strong history of producing quality workwear. Bestworkwear stock a great selection of Dickies products at sale prices. Dickies workwear has a long history of innovation in workwear, continually seeking to create a workwear range that is made to work hard for you whether you’re on or off the job. Dickies clothing stands the test of time. Our range of Dickies Workwear features high-viz jackets, flame retardant clothing, thermal wear and footwear designed to protect you from the elements and keep you safe while you work. Since 1922, this Texas brand has grown from a small local business to one of the world’s most popular brands. The Dickies brand has become synonymous with quality, style and durability. 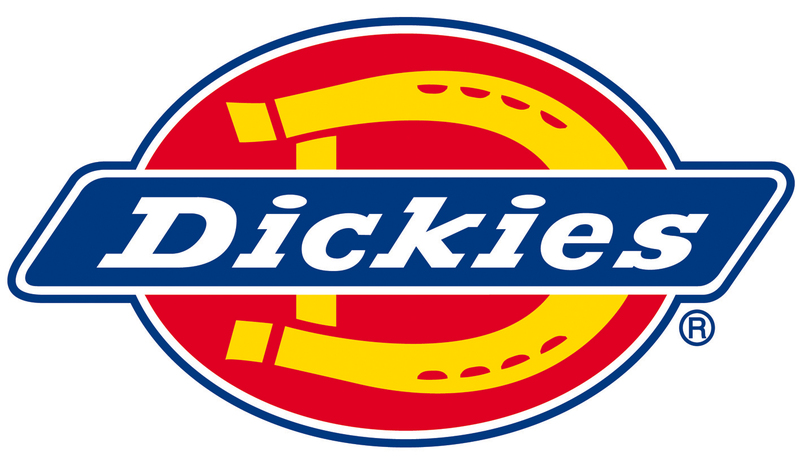 The Dickies brand is renowned around the globe and still one of the most popular workwear clothing brands worldwide. Best Workwear is pleased to stock a good selection of Dickies clothing and workwear. 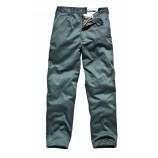 Our selection of Dickies trousers is particularly popular with the Reaper trousers being our biggest seller. We also have a good collection of Dickies shorts, overalls, and boiler suits. Dickies clothing continues to be innovative in design and reliability. It has always been a stylish, high quality brand and a very wise investment in fashion and practicality. Resistance to abrasion score is based on the number of cycles required to abrade through a sample glove using sandpaper under a constant pressure. The higher the number, the stronger the glove. Resistance to blade cut score is based on the number of cycles required to cut through a sample glove using a blade under a constant pressure. The higher the number, the stronger the glove.